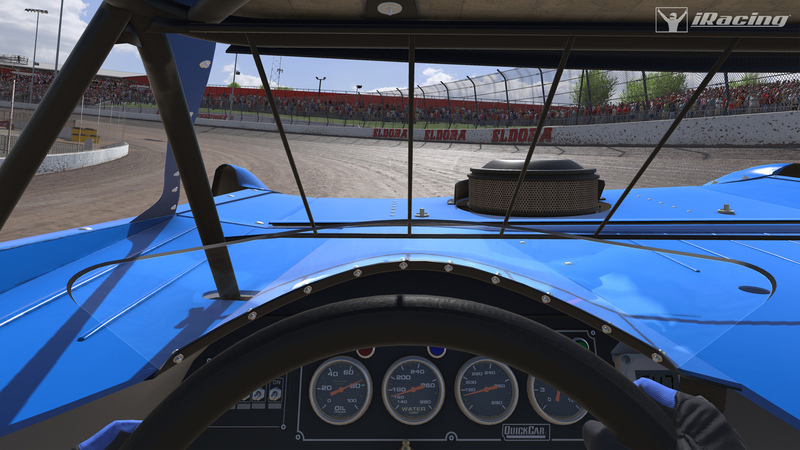 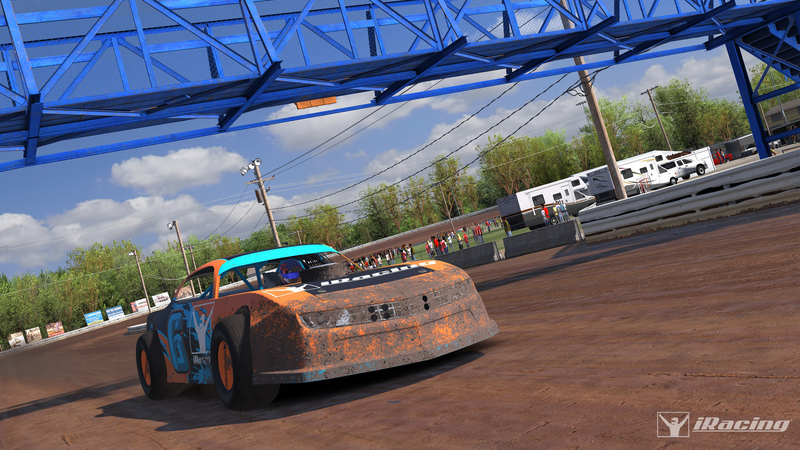 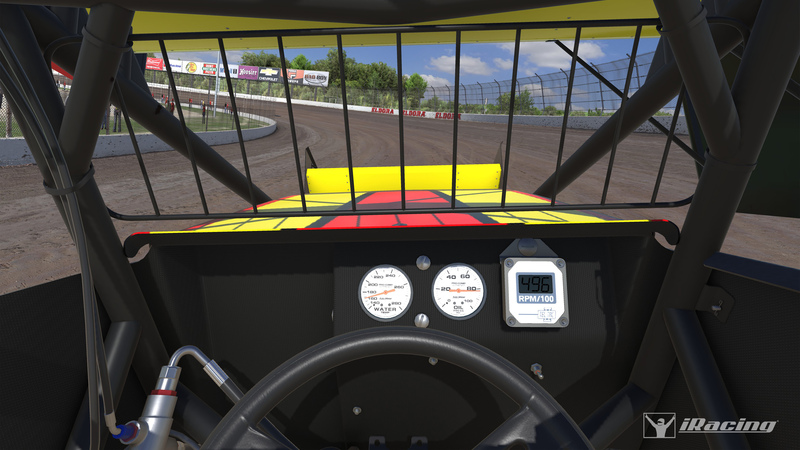 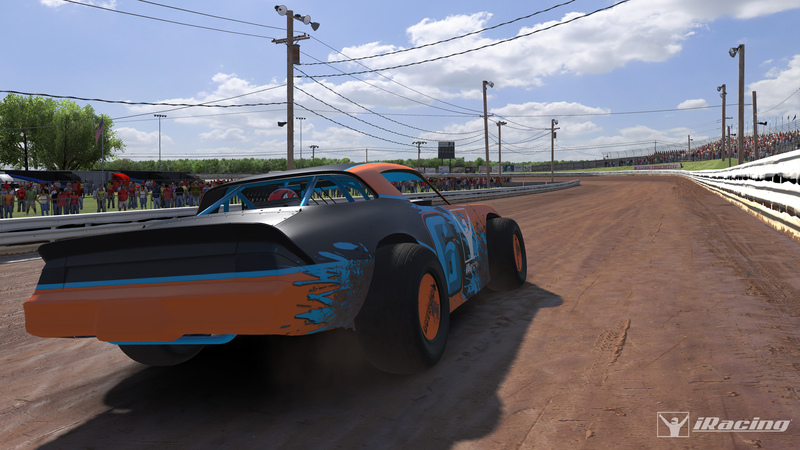 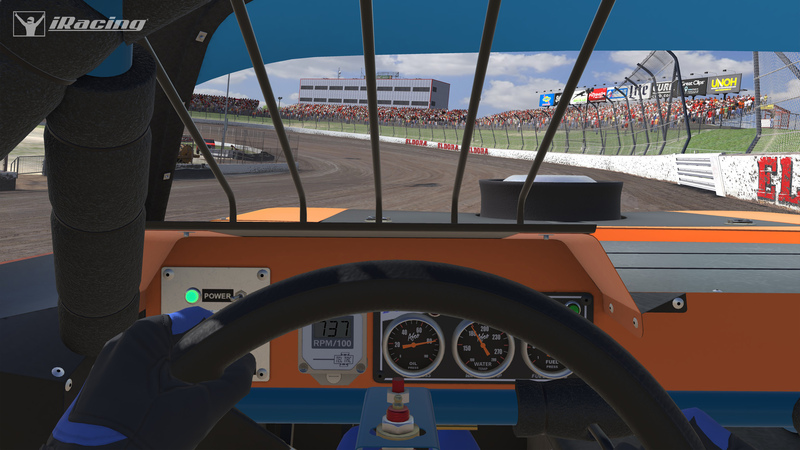 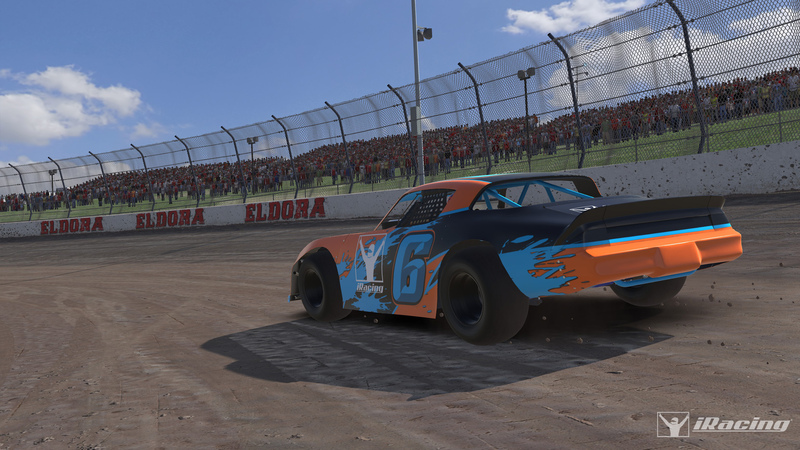 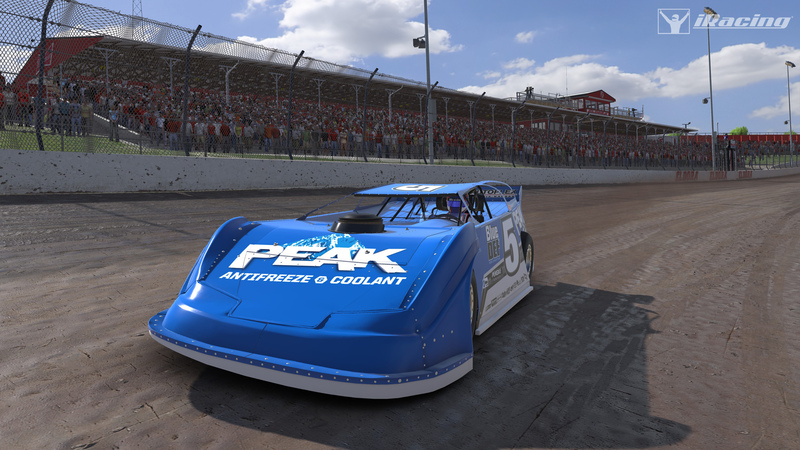 As you all know, we’ve been working incredibly hard to bring authentic dirt racing to iRacing. 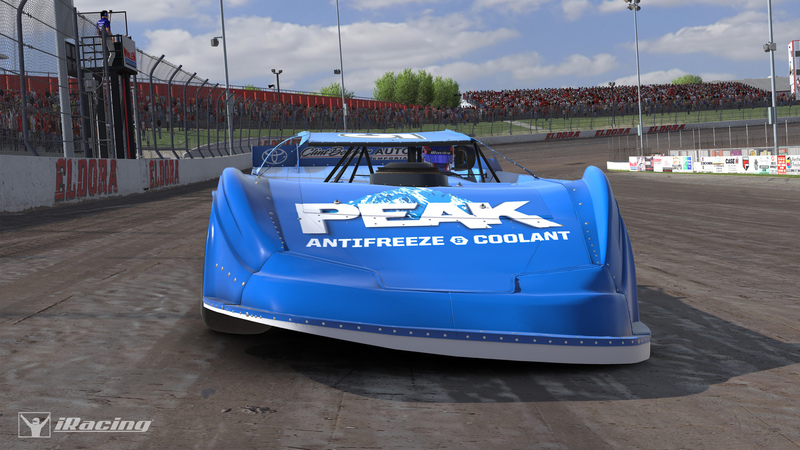 This project has involved every developer in one way or another, whether it’s physics, track dynamics, production, art, audio, rendering, or web. 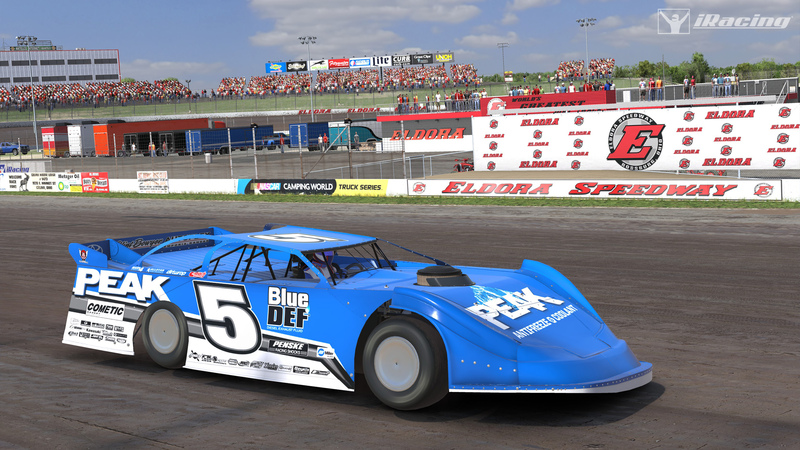 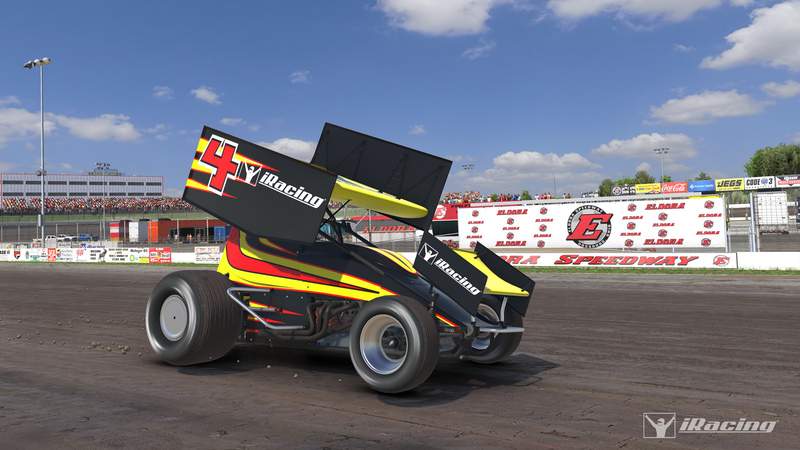 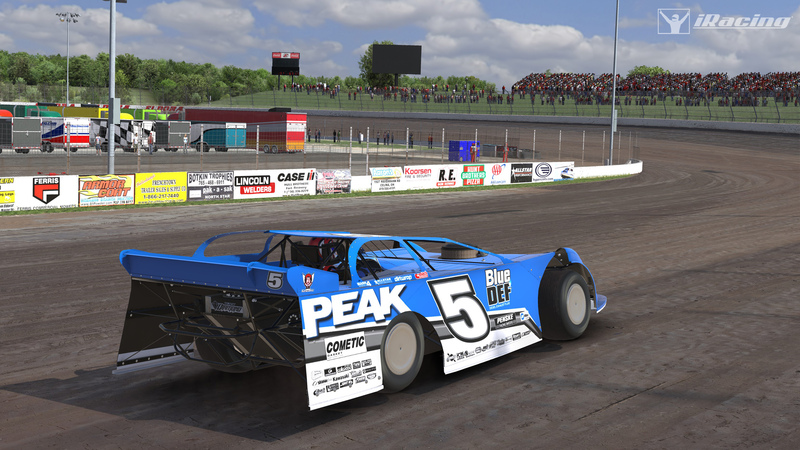 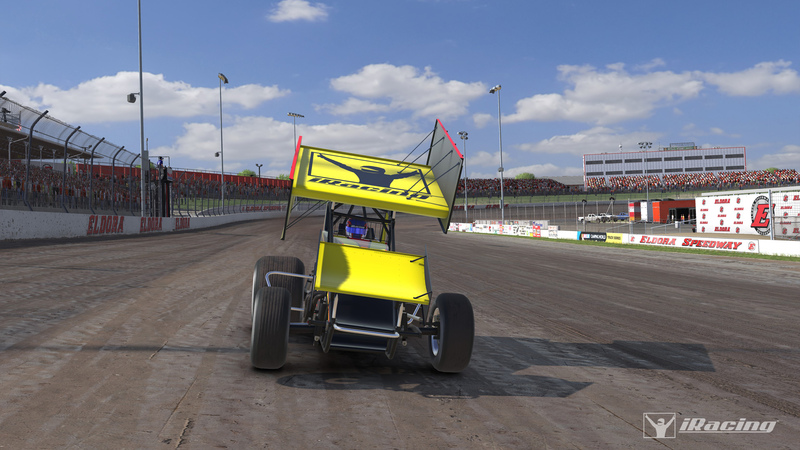 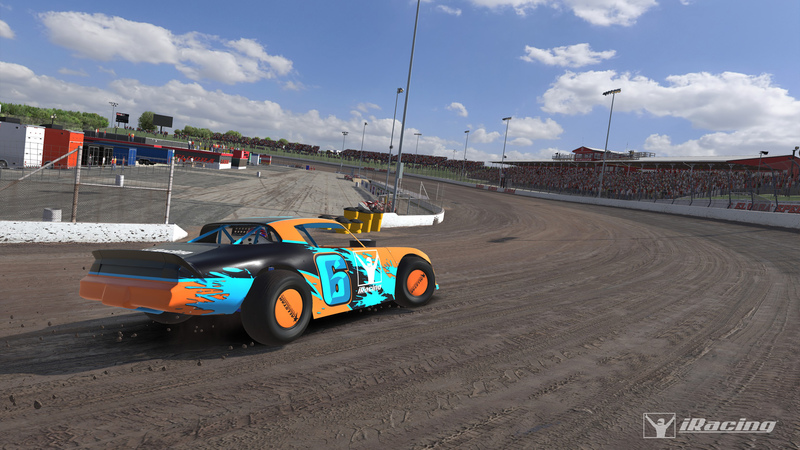 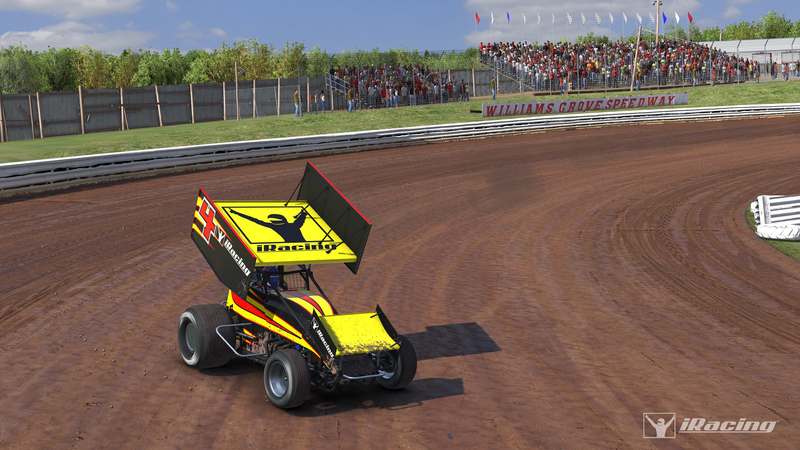 It’s also pushed us to try new methods and tools for art creation and new shaders which will pay dividends not just for dirt, but for all of iRacing. 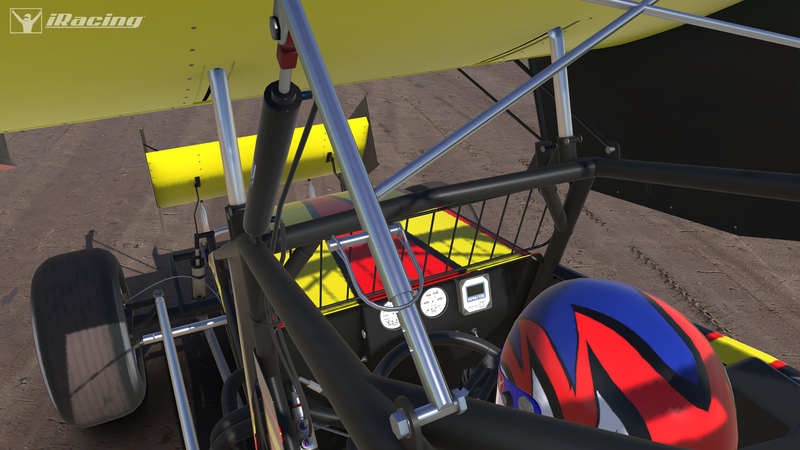 We’re really excited about it and would like to share these in-progress shots with you as a preview of what’s to come. 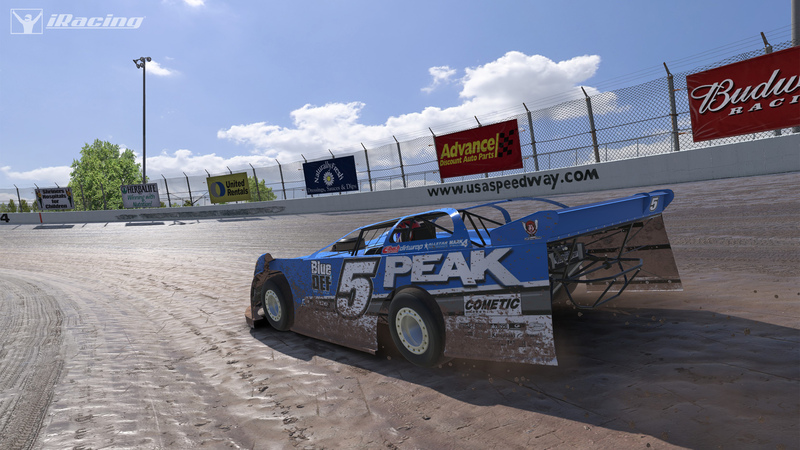 Note that these are in progress and things are subject to change… for example, the cushion is not showing in these shots, but the “prepared” surface is and so is the base surface.